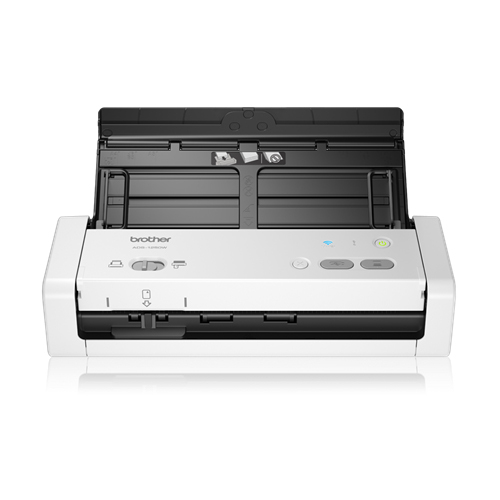 New rollers designed for one-pass scanning and a document stopper for doublefeed prevention ensure more unattended and seamless scanning. 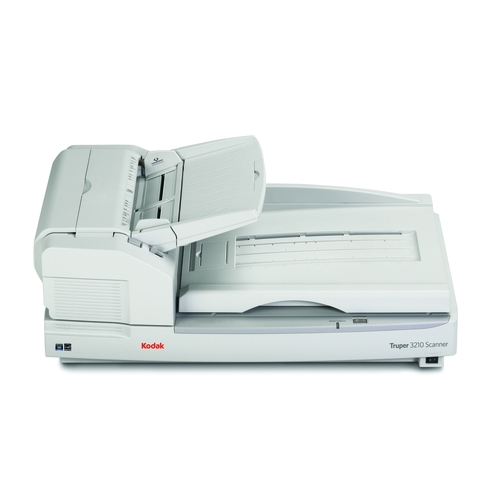 Since batches often contain a variety of document types, the DR-M160 scanner can handle an assortment of hard copies, from long documents to embossed plastic cards as well as thin paper using the new Thin Paper Mode. 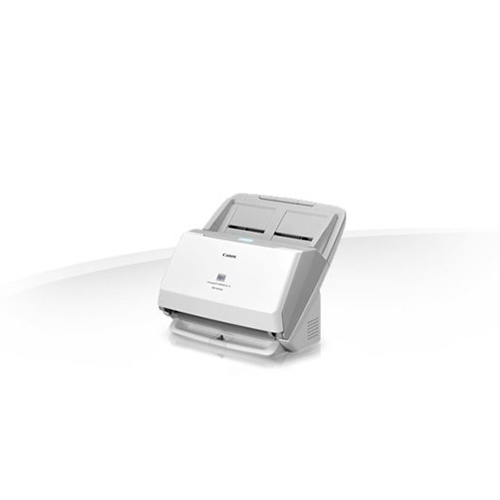 The DR-M160 scanner was designed with the user in mind from top to bottom. 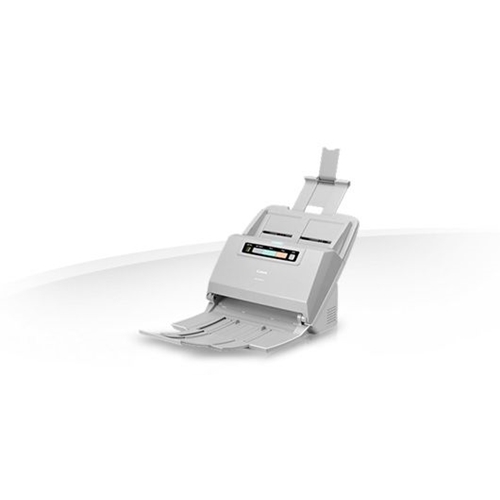 At less than a foot long and wide, it is a productivity booster in space-constrained areas. 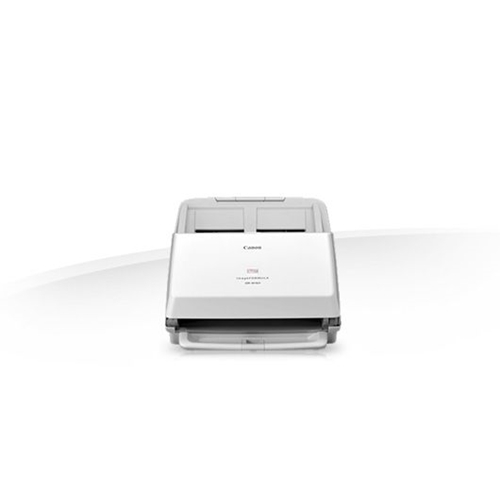 With an intuitive control panel to pre-program scan tasks, the DR-M160 scanner adopts and simplifies higher-end scanning features into a compact, easy-to-implement package. 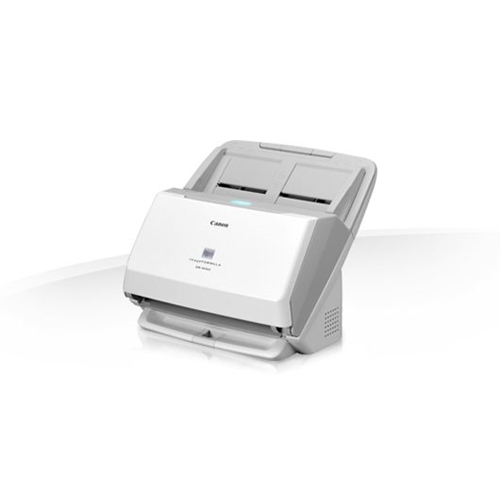 Today, operating costs are on the rise, making ROI harder to achieve. 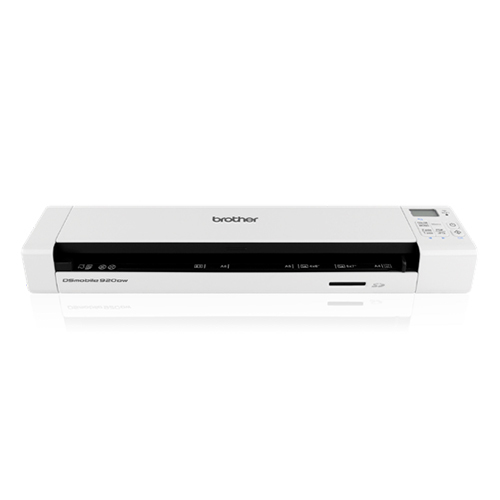 Fortunately for workgroups and departments in any industry, the DR-M160 scanner provides the basis for efficient records management and paperwork reduction. 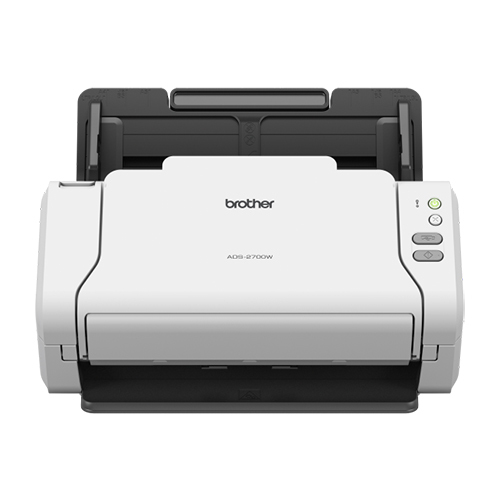 It delivers capture capabilities that make it an ideal addition, especially in the legal, financial, healthcare, and government sectors. Physical dimensions 9.09 x 11.02 x 9.76"